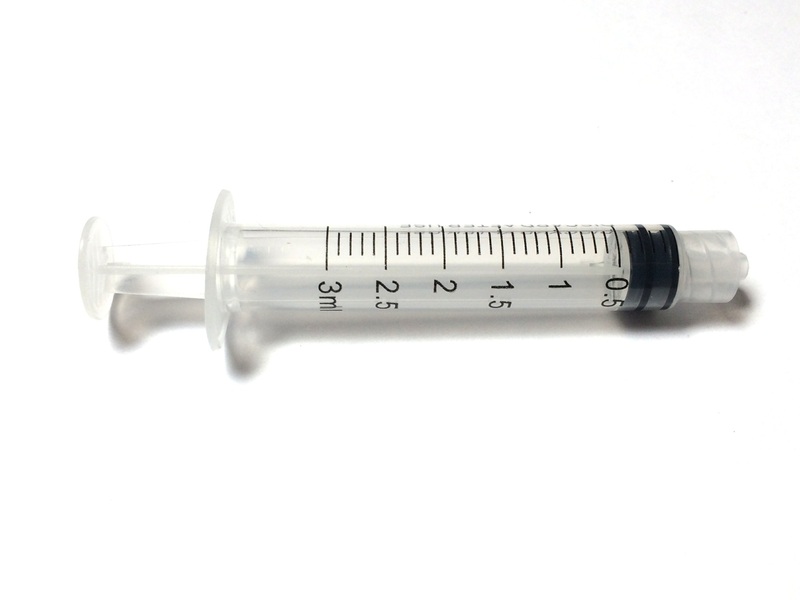 Pneumatic Syringes are used with both our air powered equipment, valves and our Manual Gun.Our customers will use these syringes with our Dispensers, for dispensing a wide range of adheasives, solder paste, paints, oils, flux, resin and more. 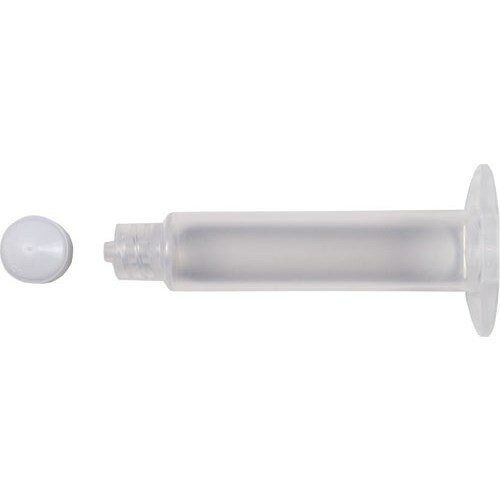 The Manual Syringe Gun comes with a push rod and makes it possible to use the inexpensive hand held plastic guns with most ready filled or pre-made mixed and frozen formulas. 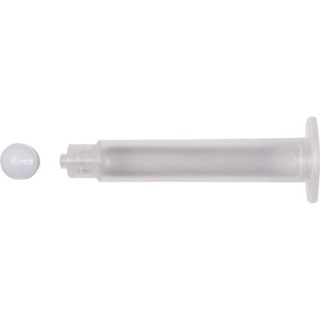 Our pneumatic syringes are silicone free, and available in 3cc, 5cc, 10cc, 30cc, and 55cc sizes. In most cases, your formulator can supply you with our syringes from stock. If they do not stock them, you are welcome to purchase from us and we will drop ship for you. Some customers choose to re-use parts. Our syringes are intended to be disposable. Only you can decide if you can re-use parts. The material used is certainly one major factor to consider. However, you should also consider that the fit between the piston and syringe barrel will wear out over time. 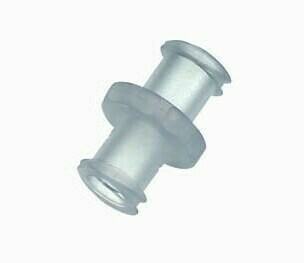 The plastic thread at the Luer Lock tip can wear down and a tip can blow off - especially an issue when using a pneumatic system. The best fit will always be a Pneumatic Syringe & Piston Pack as seen above. But if you would like to order components of the pneumatic syringe, the barrel only or the piston only, Click Here! IntelliSpense™ Manual Syringes are Luer Slip barrels (1CC to 60CC), plungers (push rods inside the barrel) and pistons (black neoprene piece that pushes the material forward) or Luer Lock Syringes (right) which are available in 3-60CC. 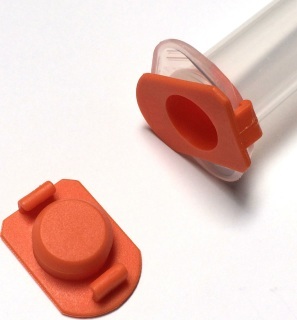 Similar to Luer Slip, with a locking ring molded into the barrel. Both are shipped assembled, as shown, in bulk or bags of 50. There is a lubricant used in the barrel of both, (PDMS), Polydimethylsiloxane, a silicone. 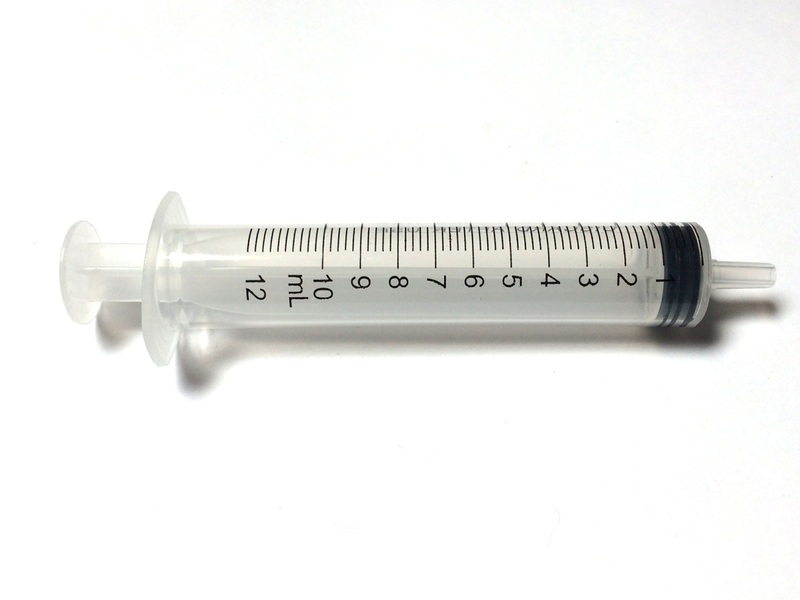 For silicone free needs, use a Manual Syringe Gun. View Product, then Select the Part Number and Syringe Size from the drop down menu before adding to the shopping cart. IntelliSpense™ Luer Lock Manual Syringes are complete units, clear, calibrated in ML(CC) and ready to use in non-medical applications. Intended for dispensing any fluid in non-sterile environments. Glue, paint, oil, and more. 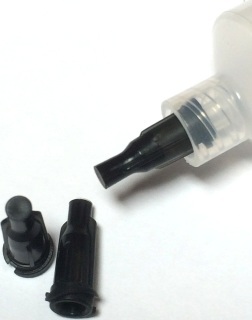 They include syringe barrels plungers (push rods inside the barrel) and pistons (black neoprene piece that is manually pushed to move the material forward). There is a lubricant used in the barrel, (PDMS), Polydimethylsiloxane, a silicone. If there is a question about compatibility, check with your formulator. IDS does not sell the individual components of this syringe. Want bulk boxes of syringes? Search our website for the SKU with a "B" after. IntelliSpense™ Luer Slip Manual Syringes are complete units, clear, calibrated in ML(CC) and ready to use in non-medical applications. 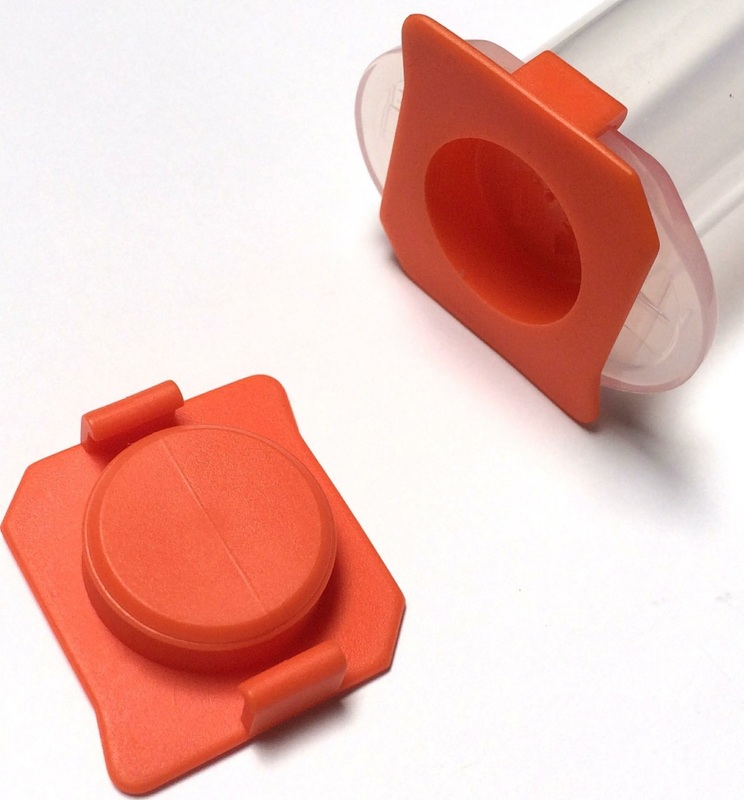 Intended for dispensing any fluid in non-sterile environments. Glue, paint, oil, and more. They include syringe barrels, plungers (push rods inside the barrel) and pistons (black neoprene piece that is manually pushed to move the material forward). There is a lubricant used in the barrel, (PDMS), Polydimethylsiloxane, a silicone. If there is a question about compatibility, check with your formulator. IDS does not sell the individual components.